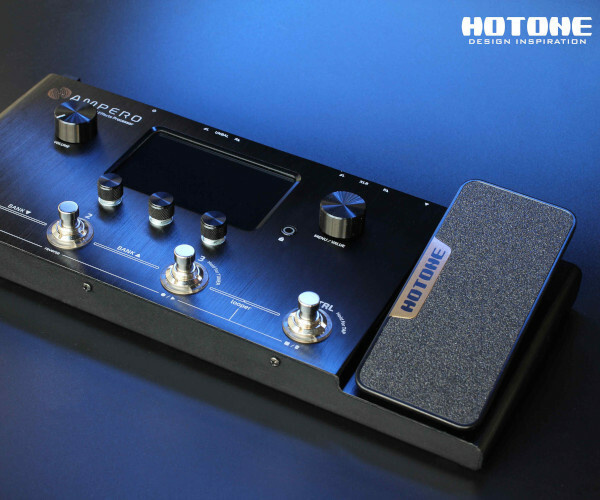 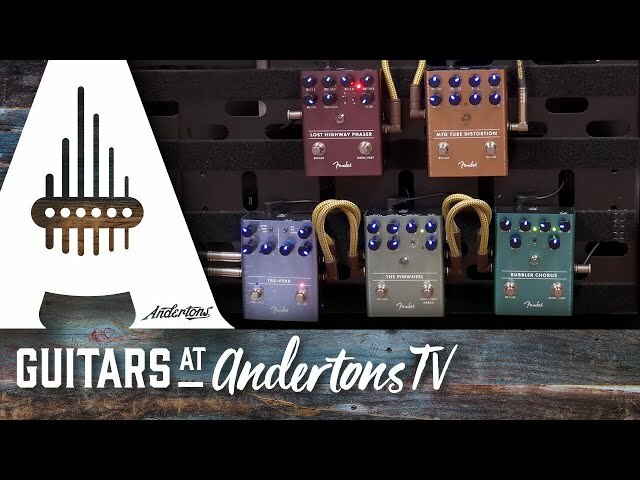 Lights, Camera, Axion! 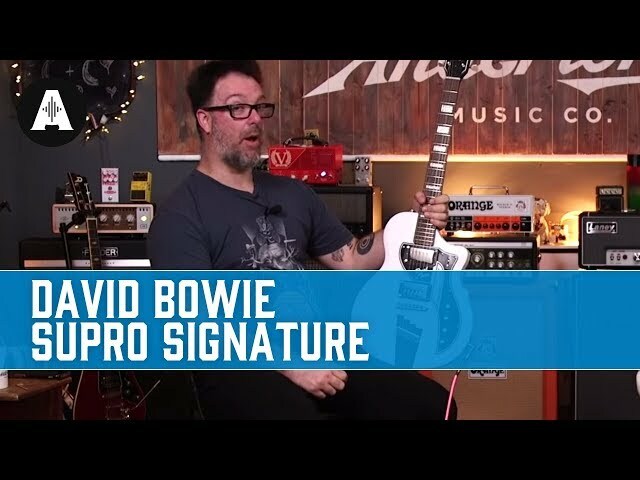 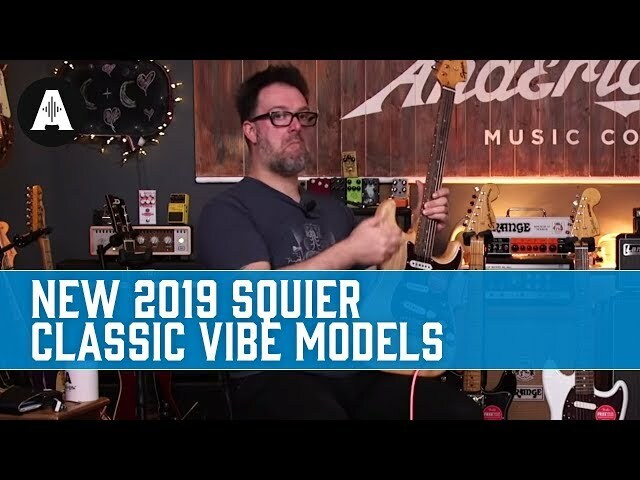 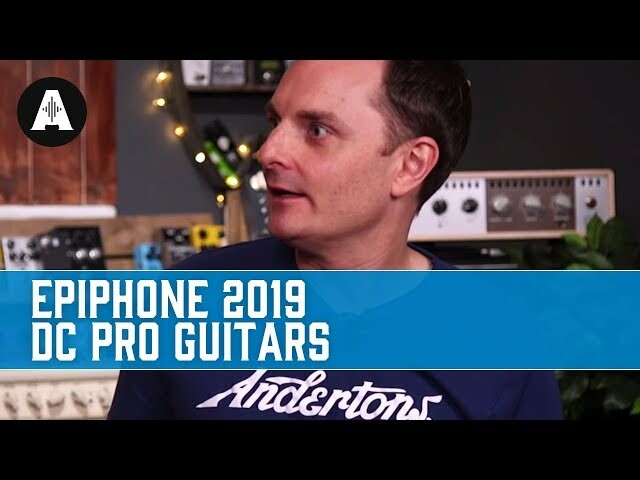 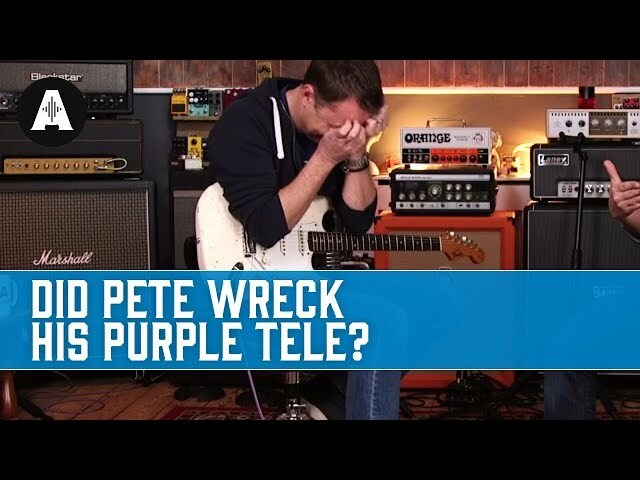 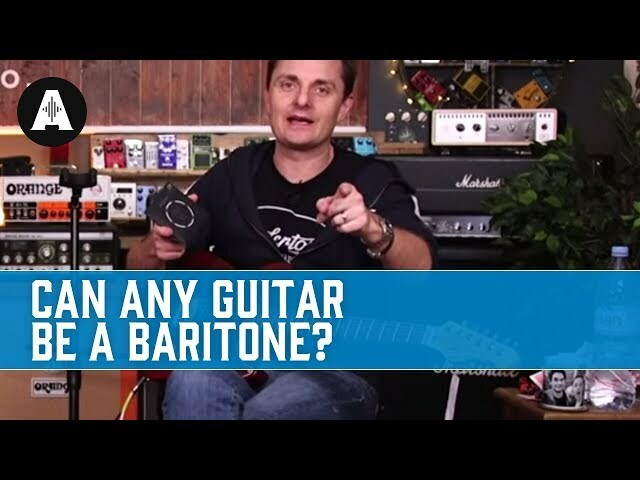 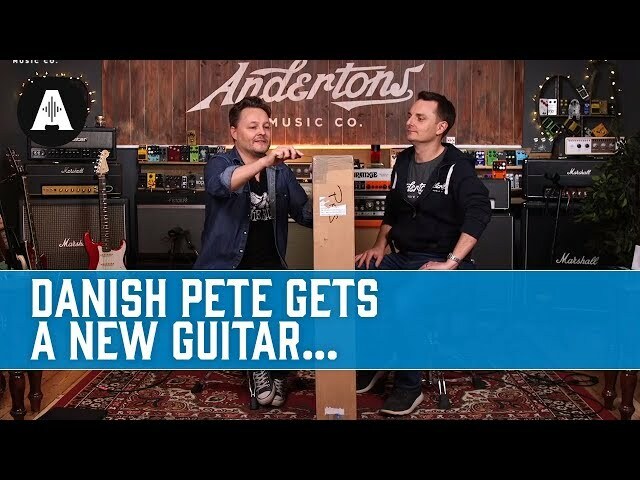 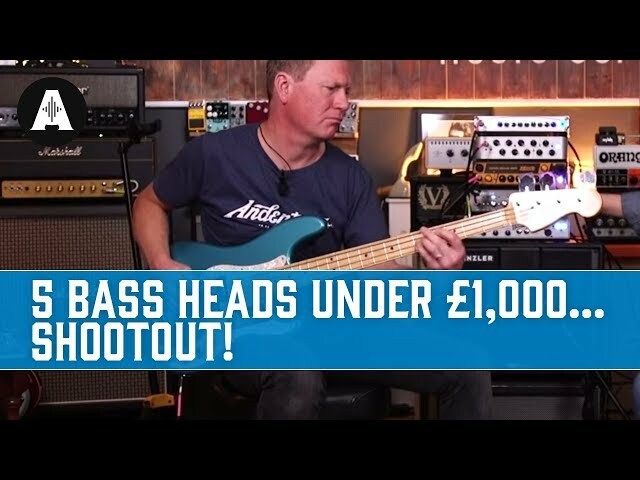 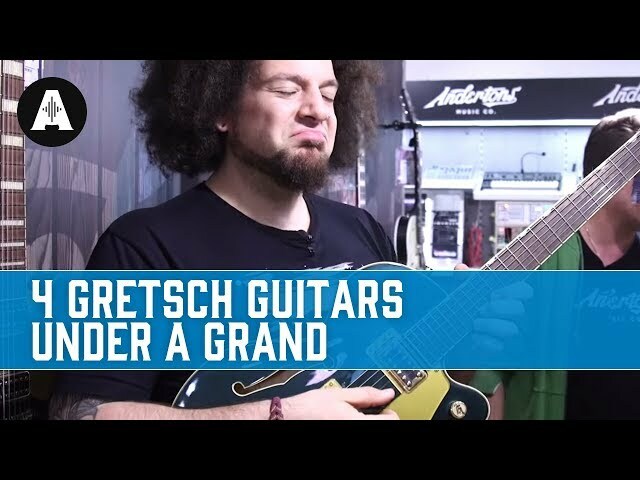 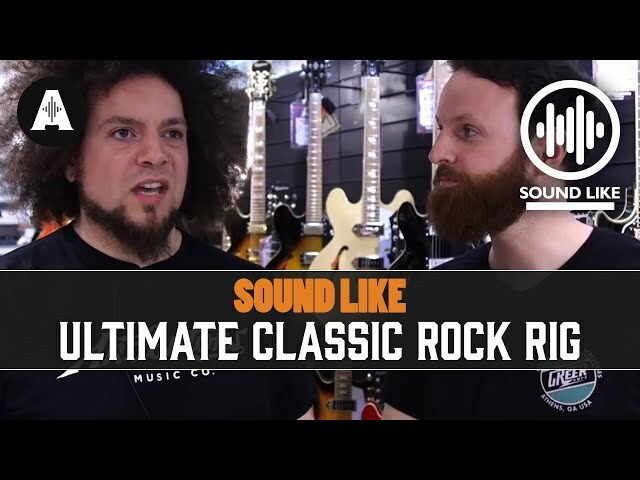 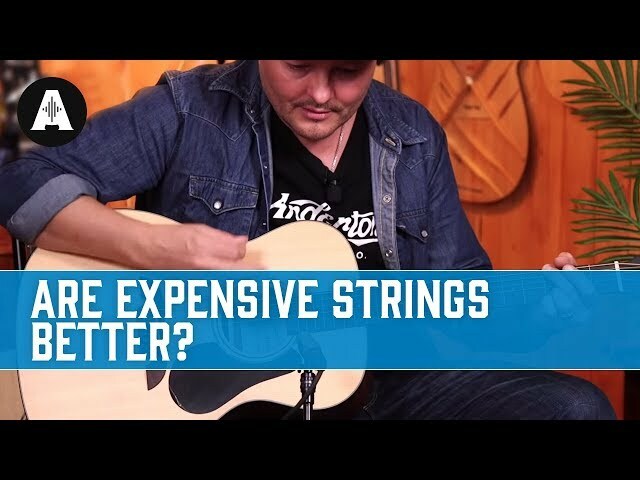 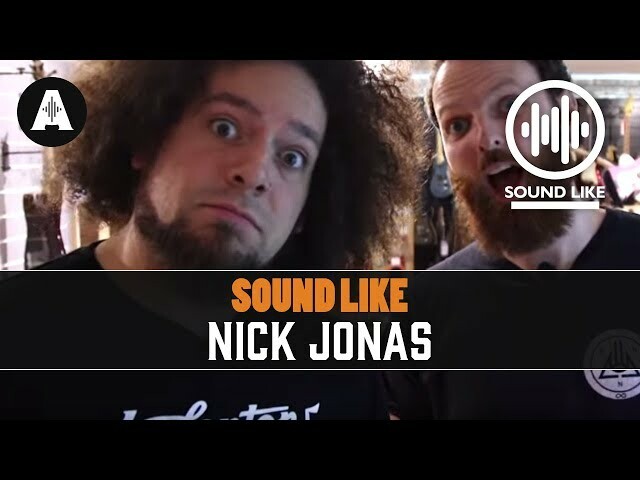 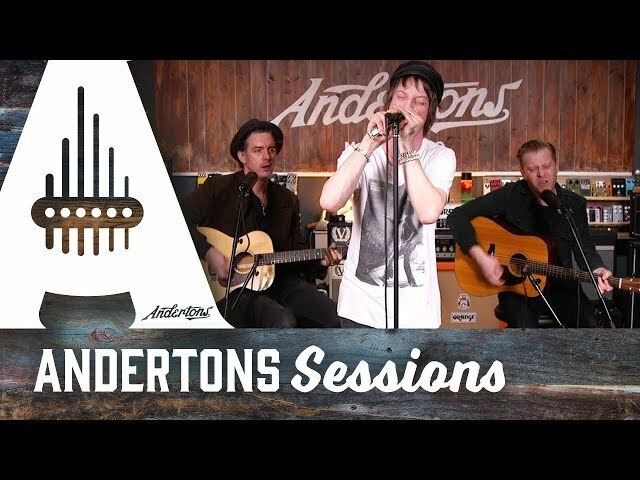 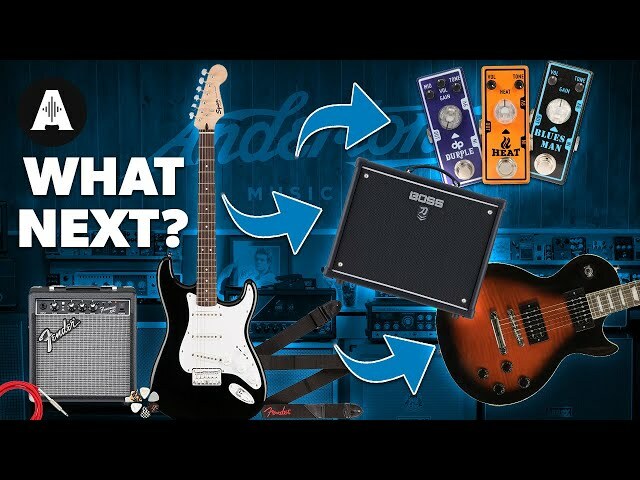 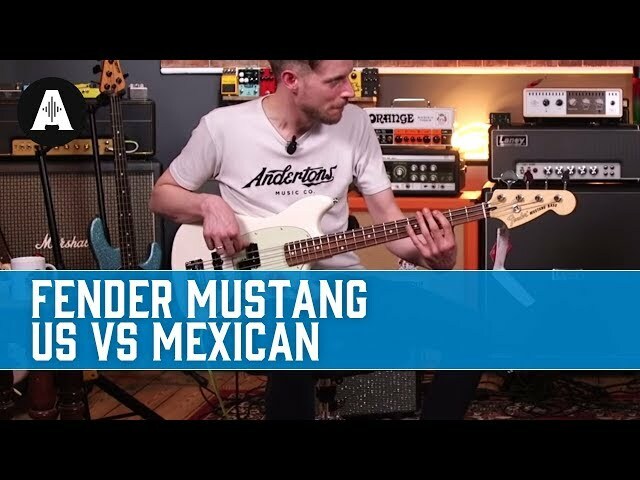 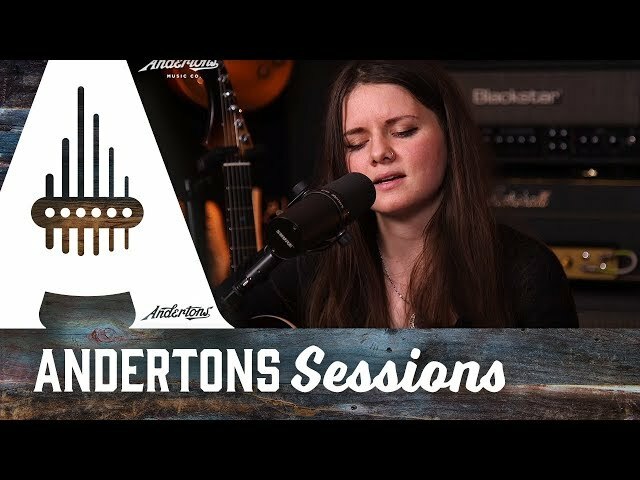 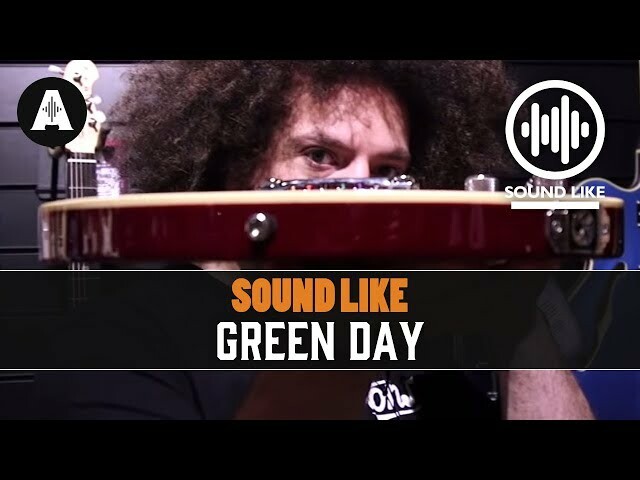 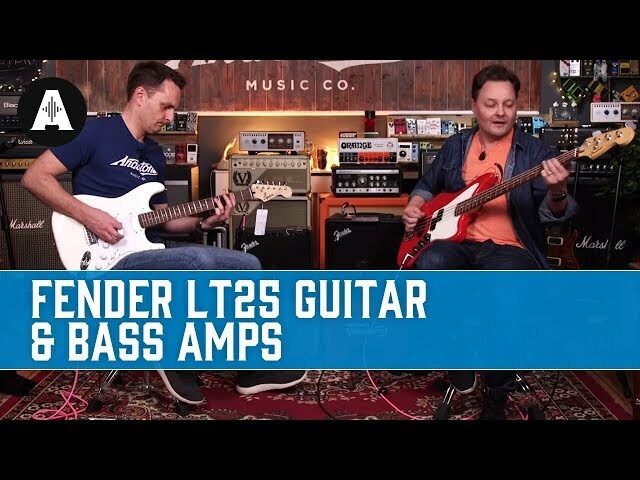 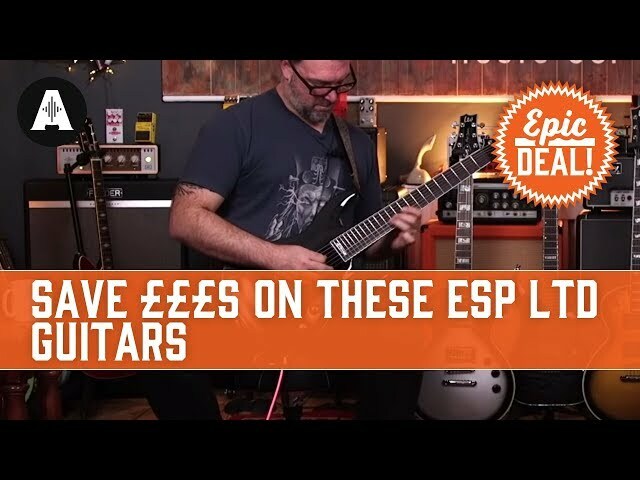 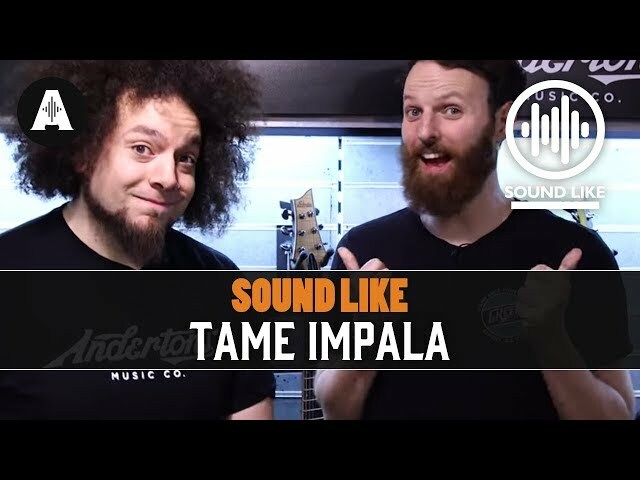 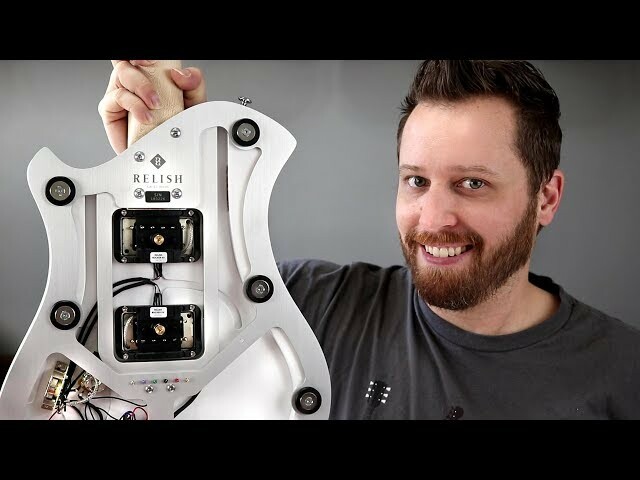 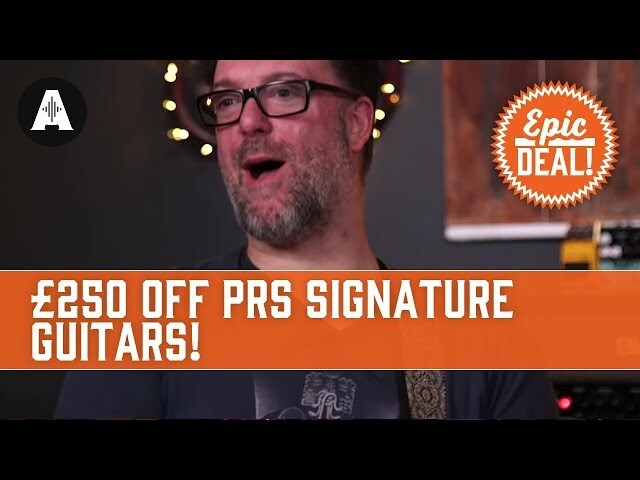 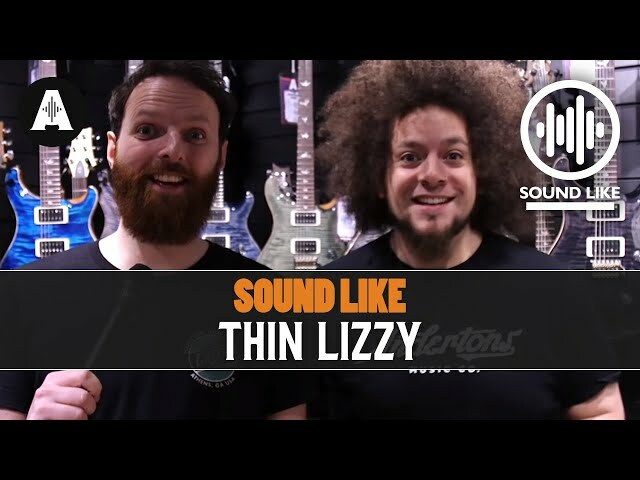 - Brand New Ibanez Guitars for 2019! 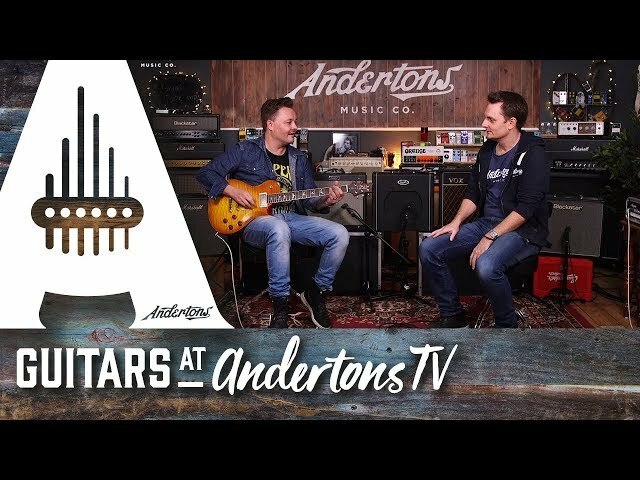 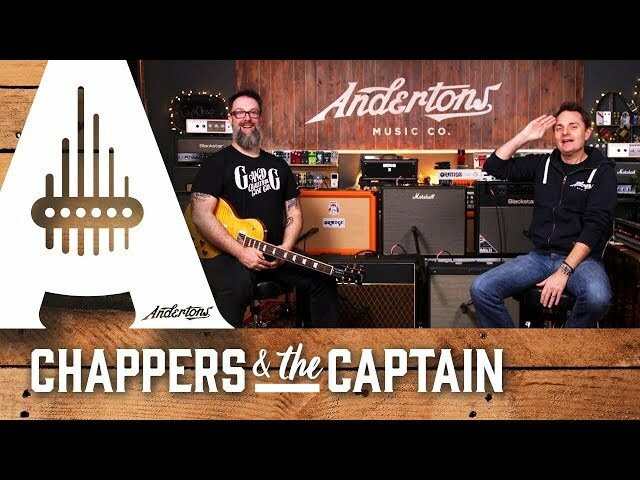 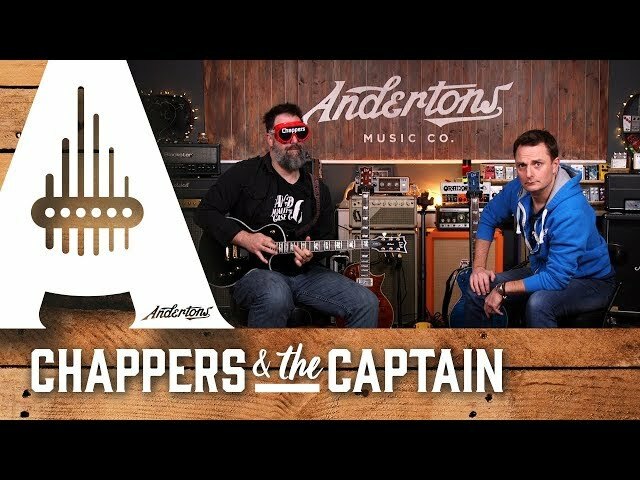 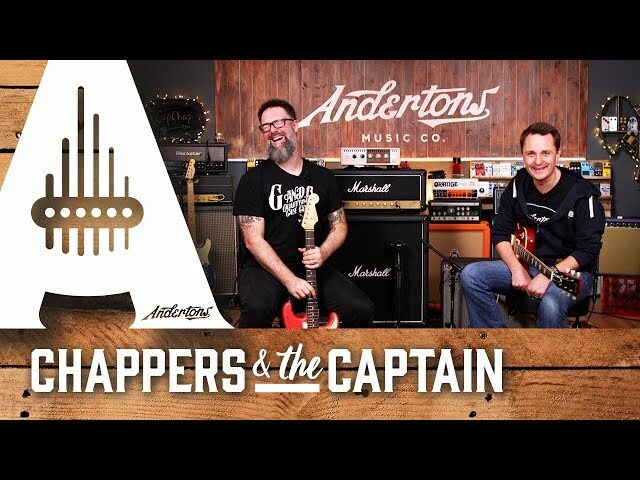 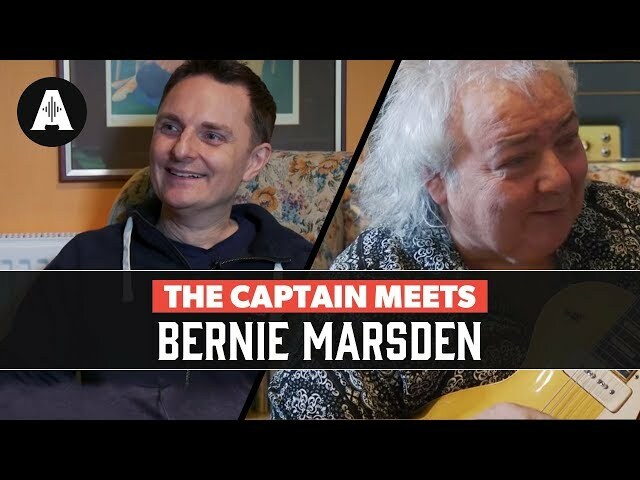 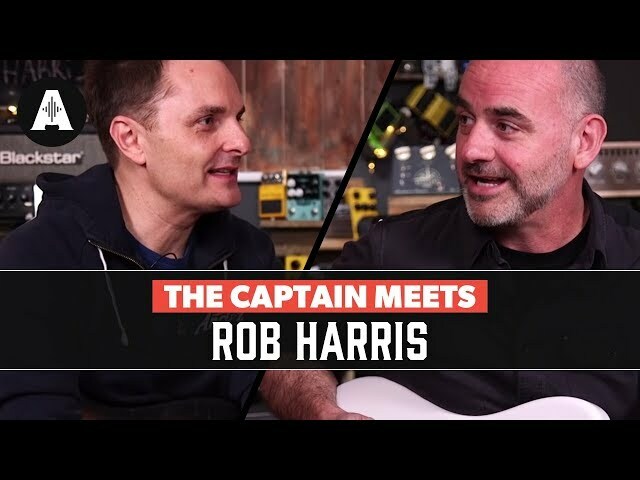 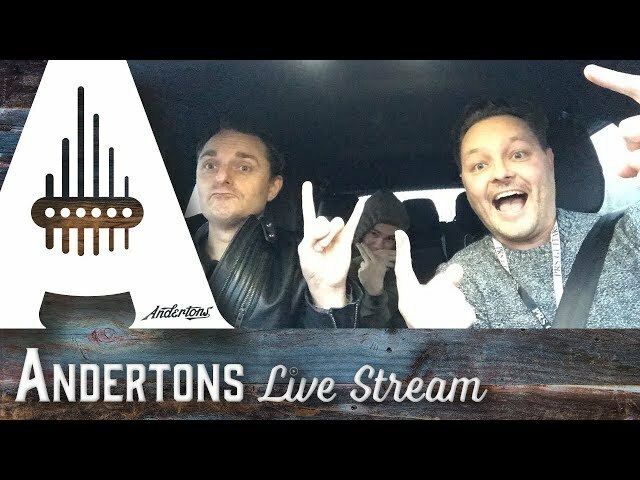 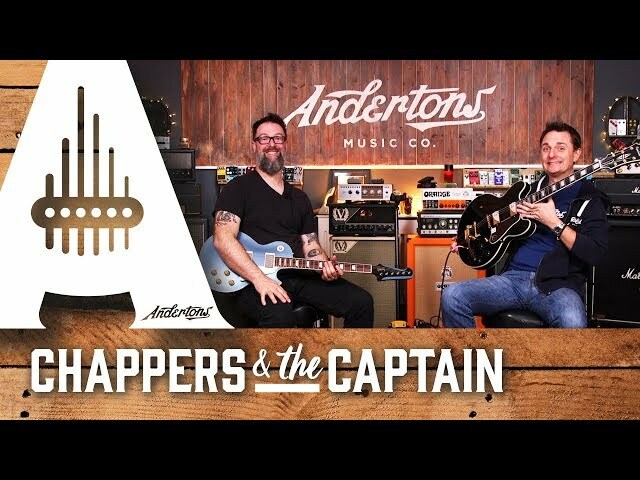 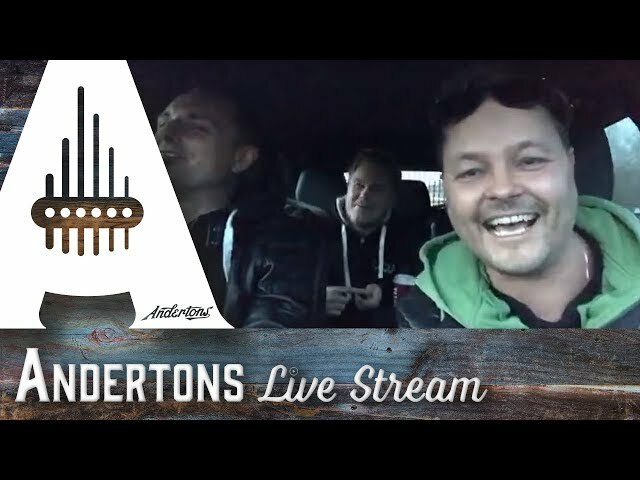 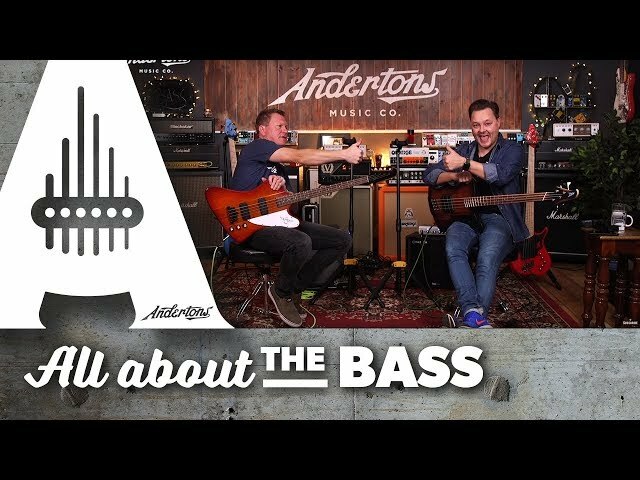 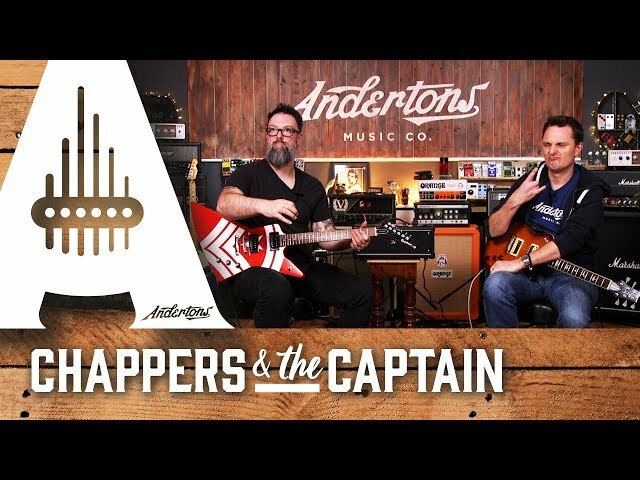 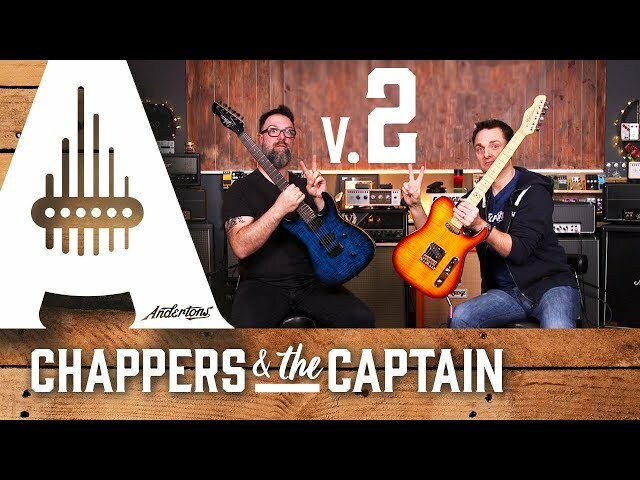 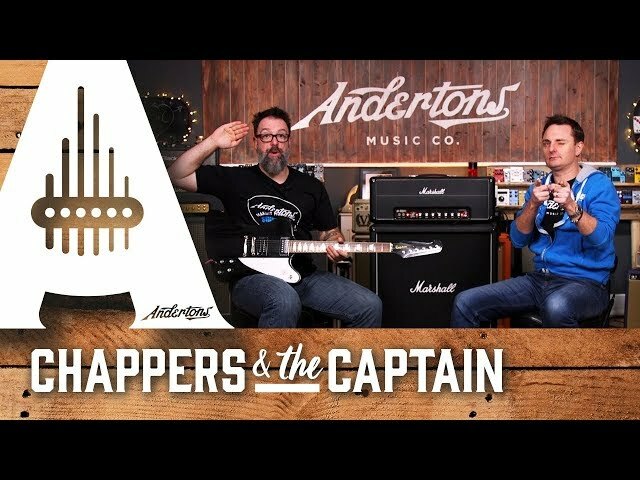 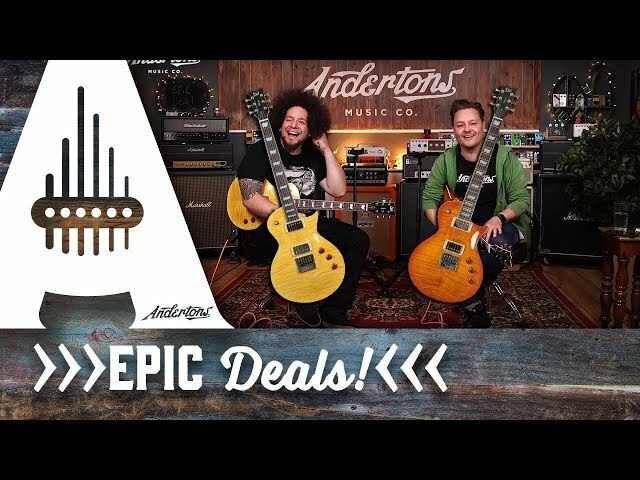 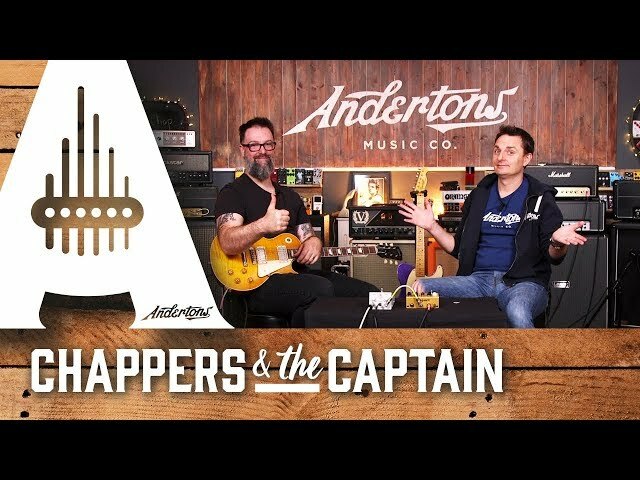 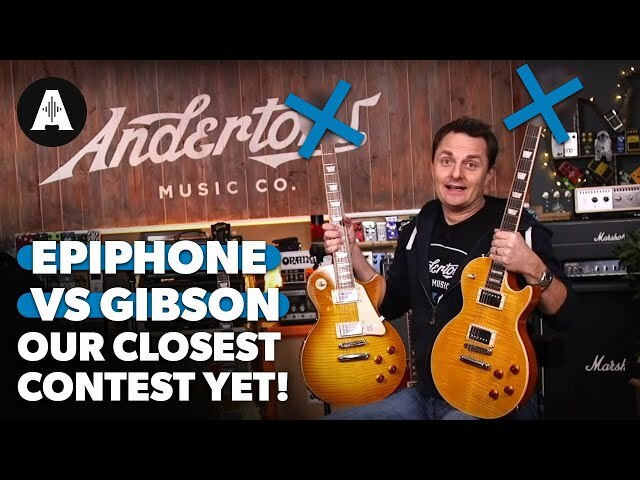 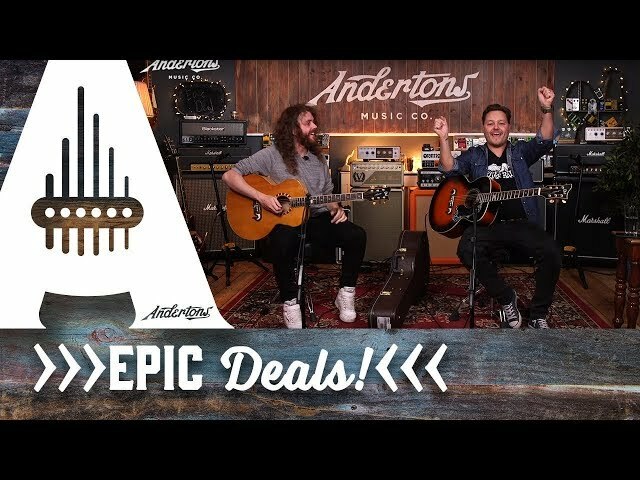 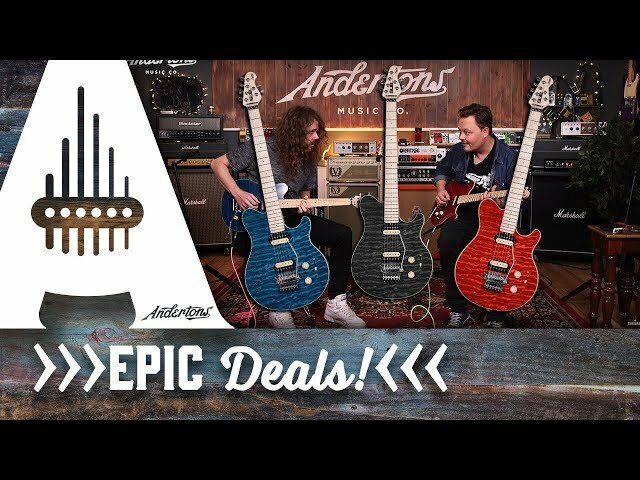 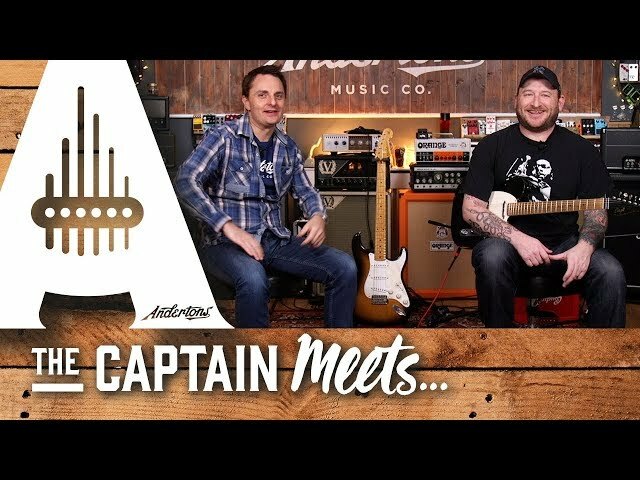 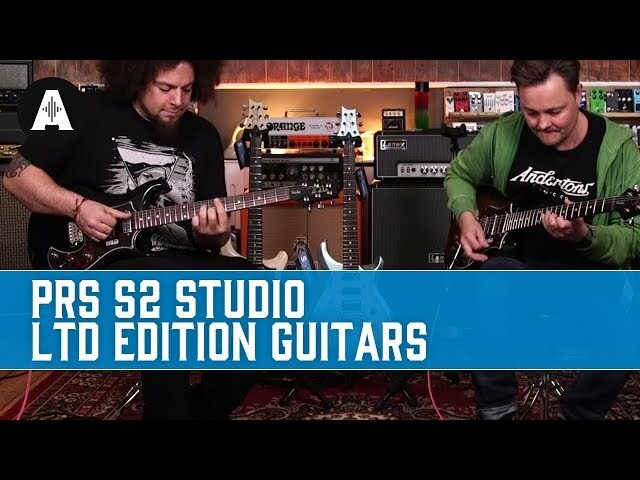 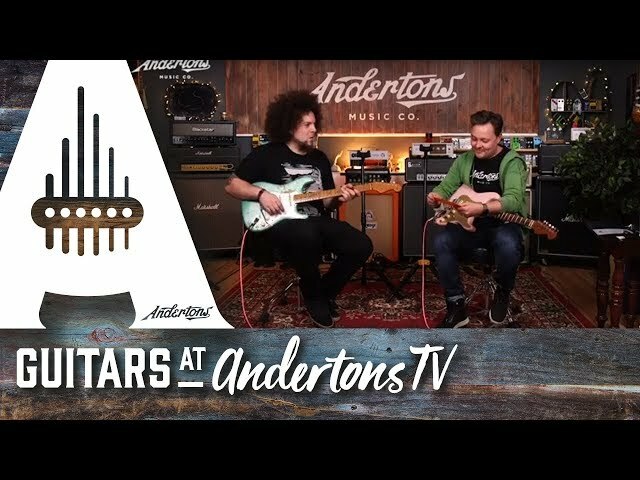 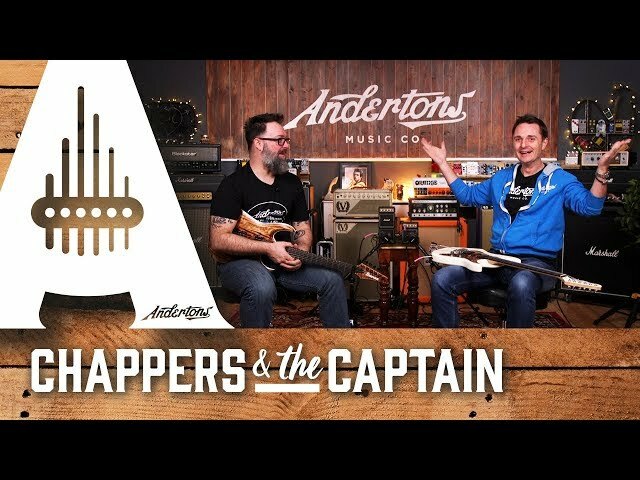 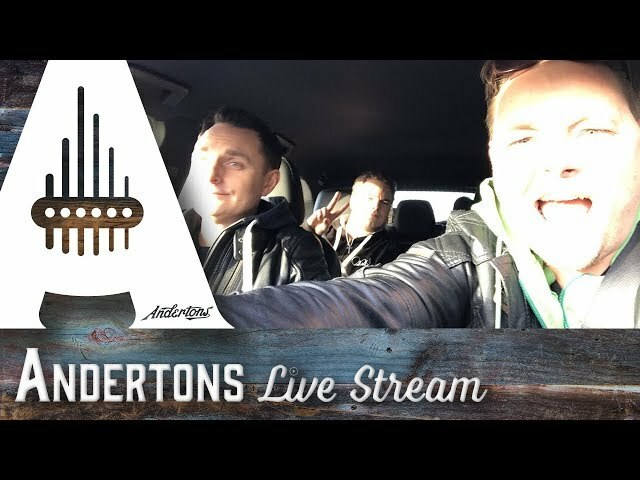 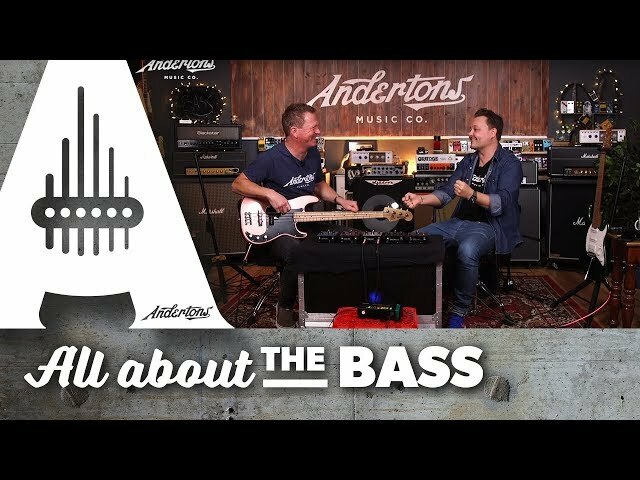 Chappers & The Captain check out the new Axion range of Ibanez guitars!